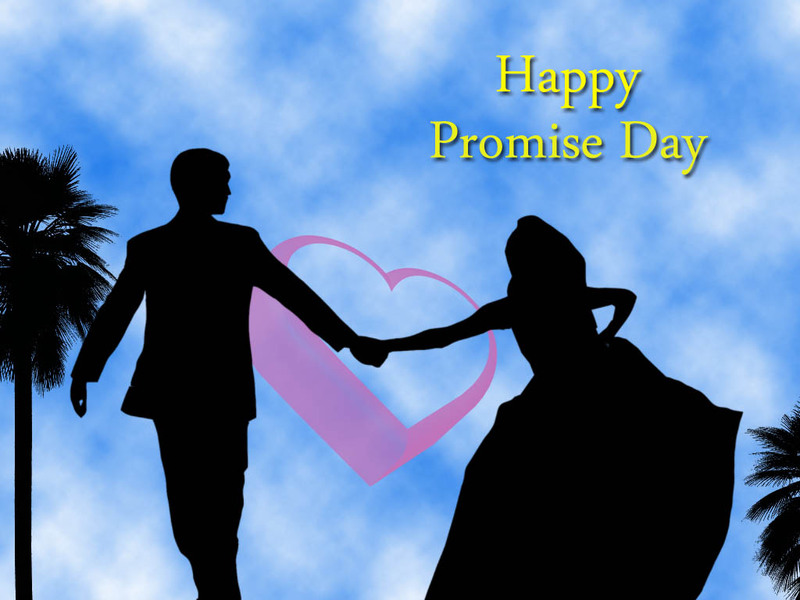 Presenting here some eye catching Happy Promise day images, pictures and wallpapers for your girlfriend or boyfriend. Read on! 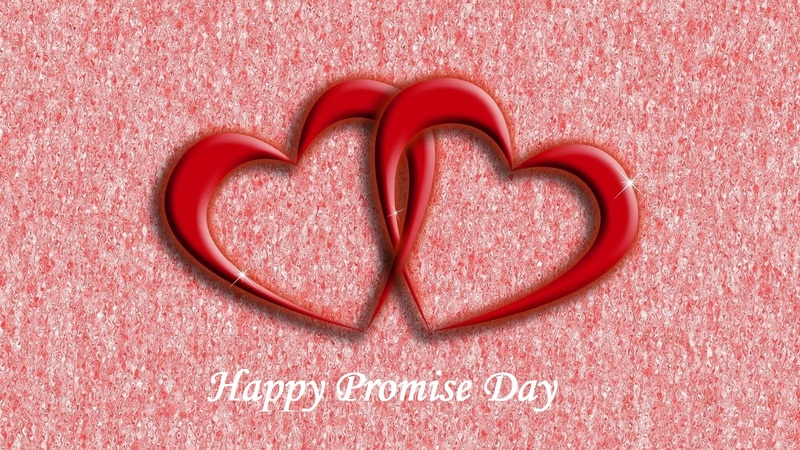 They say that promises are hard to keep and similarly it’s tough to sustain in a relationship. 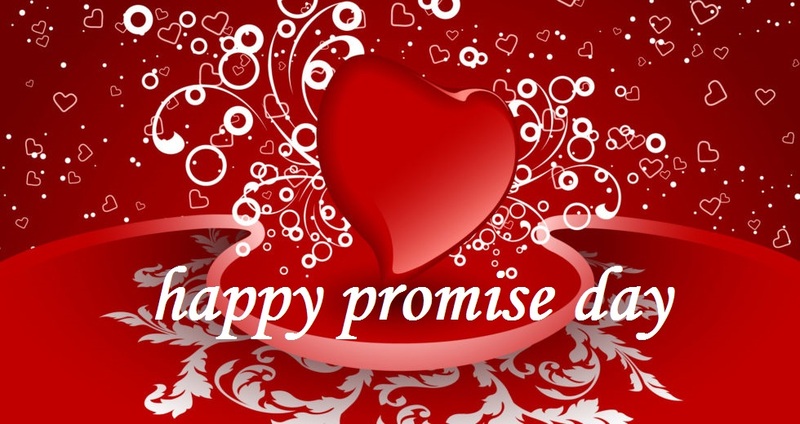 No relationship can sustain in the longer run if there is broken promises every now and then. 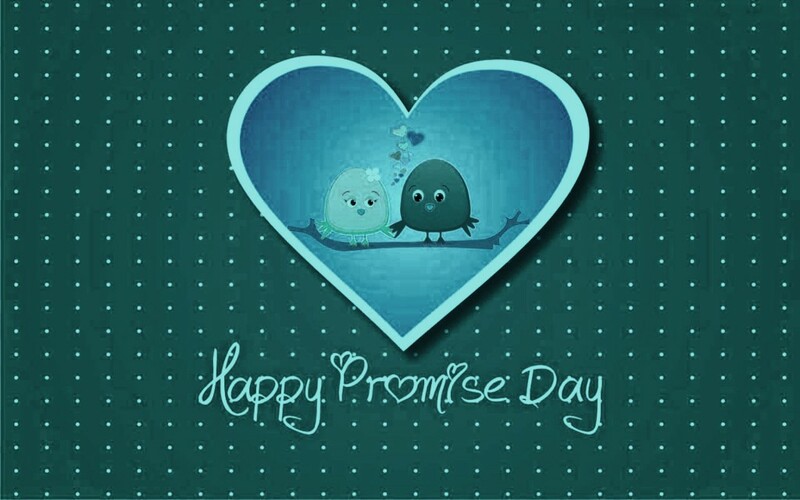 Broken promises are the termites of a relation which eats up the relation from within. Any relation, especially love and romantic ones get fuel for existence from care, promises, loyalty, honesty, faith, trust and attention etc. In every stage of a relation, all of these factors come into the picture in timely fashion and somehow valuates the bond and becomes the decisive criteria of a successful relation. Nobody else but the partners involved need to know about the importance of keeping and living up to the promises they've made to each other. 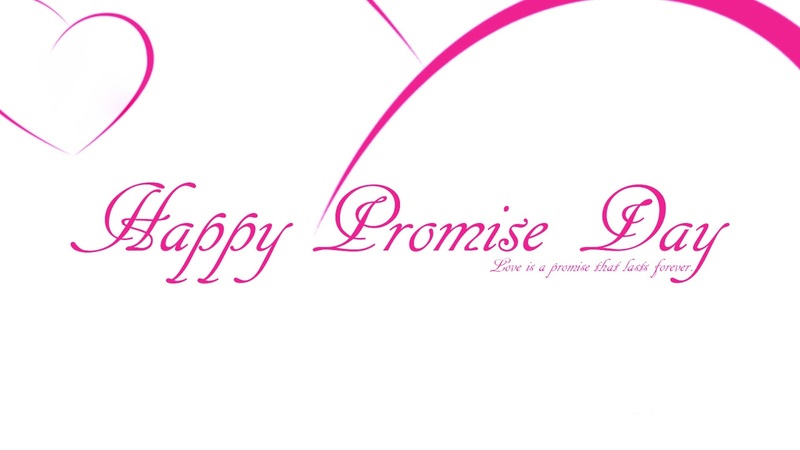 Promise Day is the fifth day of the Valentine's week i.e. 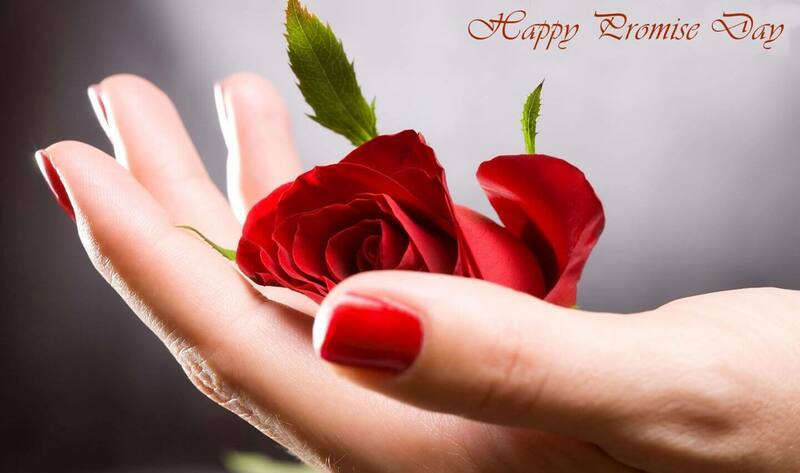 on 11th of February, the love month. 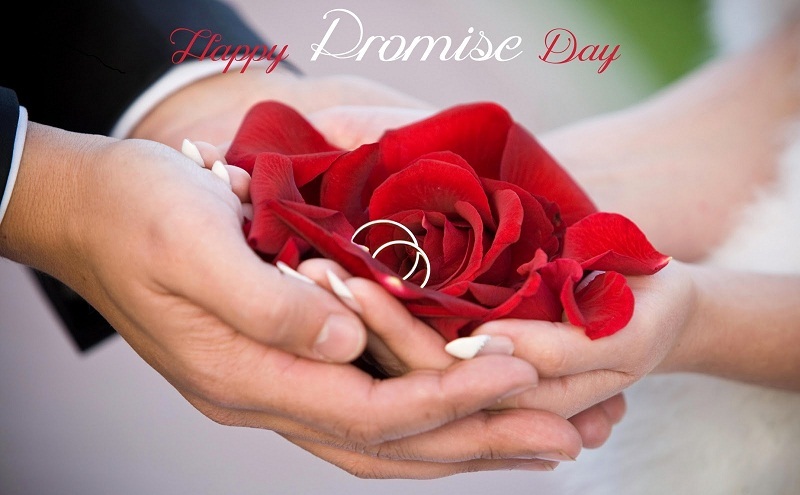 It is on this day when the partners take their vows for each other to express their commitment in their relationship. 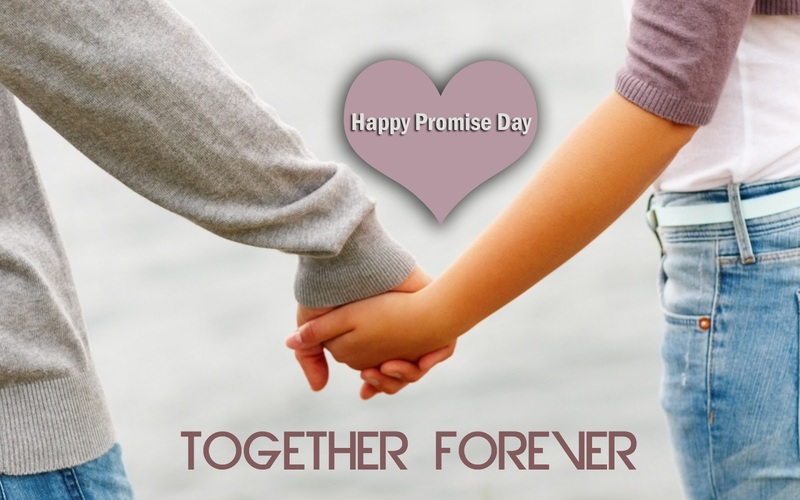 The day is celebrated to assure each other in a relation that they will stay together for their lifetime and promise to stay beside one another in all rough and smooth phase of life. 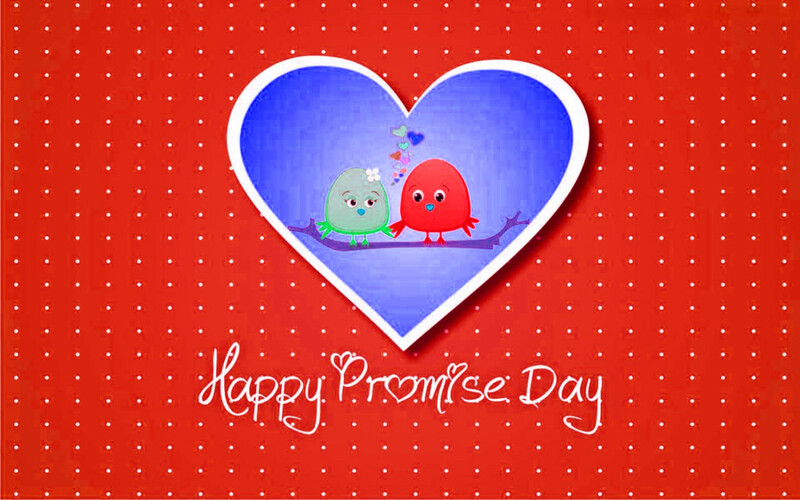 They send each other promise cards and greetings to convey their promises and to assure their partners about their relation. It's a good feeling for the partners in a relation to know that they're mutually committed to this relation and will work for making it a success as promised. 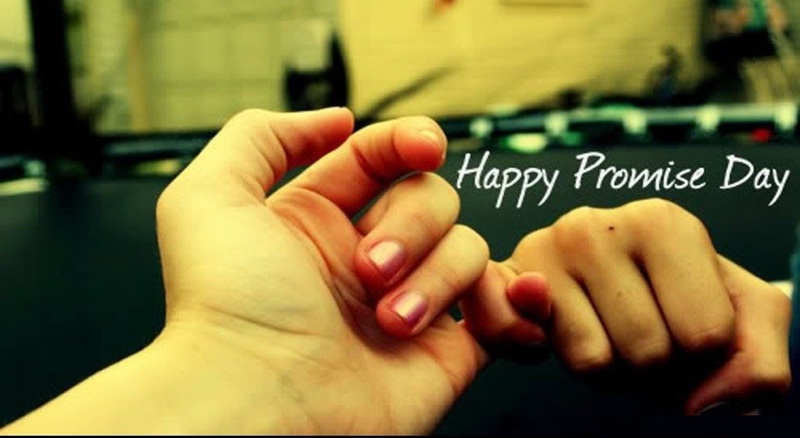 People hold on to each other on this day and promise to be together forever.